Christmas Starts in 6 Weeks! Where better to start the Christmas season than the Deepdale Christmas Market, which is less than 6 weeks away. The first weekend of December, Saturday 3rd & Sunday 4th, are a great time to visit Burnham Deepdale on the north Norfolk coast. Dalegate Market, shopping centre and home of Deepdale Café, will host over 40 stalls for the annual Deepdale Christmas Market. This year there will be two large marquees and an alleyway of stalls linking them. Naturally the great shops and café will be open too, offering some really special temptations for a very special weekend. There will also be outside stalls and entertainment. The weekend is a great opportunity to enjoy this wonderful part of the north Norfolk coast, whilst getting some festive spirit and retail therapy. Visitors can also enjoy the excellent pubs, sample the wonderful seafood and enjoy the stunning coastline. There is no better excuse for a bowl of Brancaster mussels and a drink by the roaring fire in The Jolly Sailors after a walk along the Norfolk Coast Path. 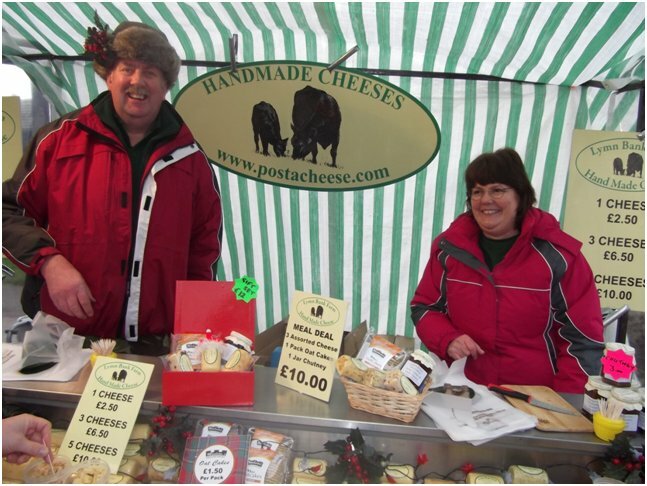 Stalls for this years event have a wide ranging appeal: Delicious cheese from Lymn Bank Farm Cheese Co, bug boxes, books, jewellery, penguin pictures by James Buttifant & pet treats from Ollie’s Pet Paw-tisserie. Fudgydoo will be back with their funky hen doorstops and soaps, Linda will be offering her luscious cupcakes. There will be beers, ceramic coasters, furniture, Christmas decorations and willow sculptures. Something for everyone! 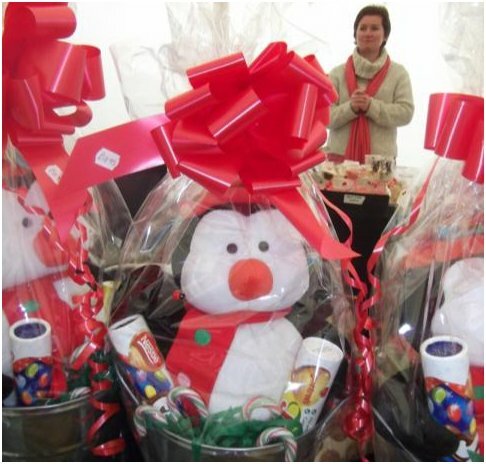 Deepdale Christmas Market will be supporting 5 charities this year. The RNLI will be back, selling their Christmas cards and gifts. The Norfolk Wildlife Trust and RSPB will be raising funds for the local wildlife reserves, which the north Norfolk coast is famous for. Brancaster School will be running a tombola to raise money for the school and their choir will be joining the Hunstanton Concert Band for carols on Saturday afternoon. The team from Deepdale Church will be selling roast chestnuts and mulled wine while carolling on Saturday afternoon. The Jolly Sailors are holding a Sausage Fest on Friday 2nd December from 7pm, booking is essential. The healthy amongst us, the Jolly Joggers will be meeting at 10am outside the Jolly Sailors on Saturday 3rd December. St Mary’s church, the beautiful round towered church opposite Dalegate Market, will be open all weekend to see the Norman font and stained glass windows, they’ll be holding a Morning Prayer service on Sunday at 9.15am. A great weekend lies ahead for all visitors to Brancaster Staithe and Burnham Deepdale with the Deepdale Christmas Market at the centre of the weekend and lots going on around.